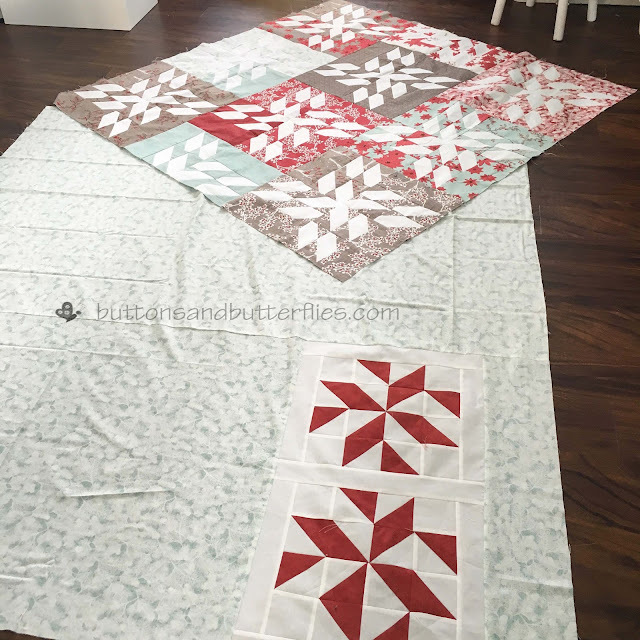 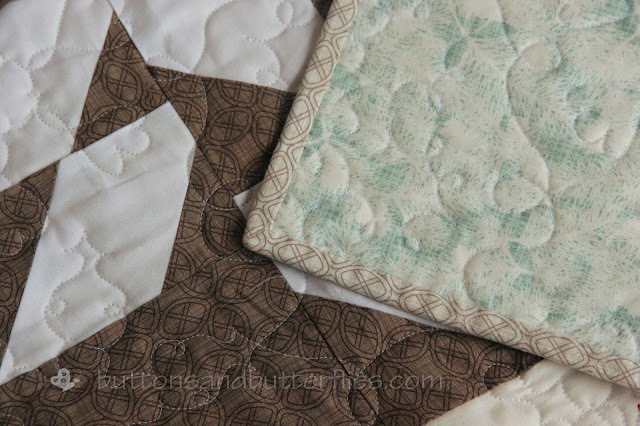 Great quilt and yay for busting stash! 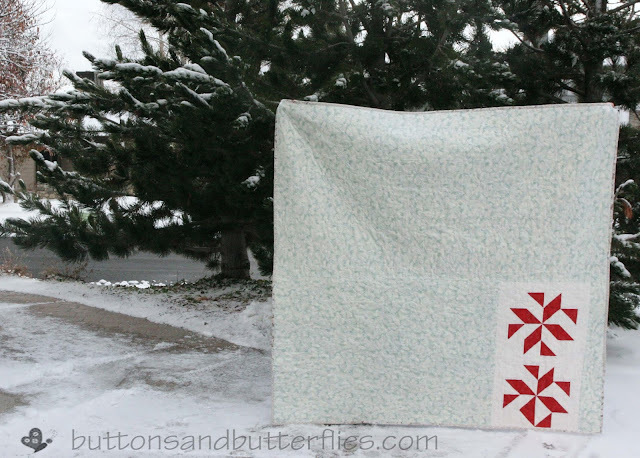 From the photos the white looks great in the quilt -- no need for an off white. 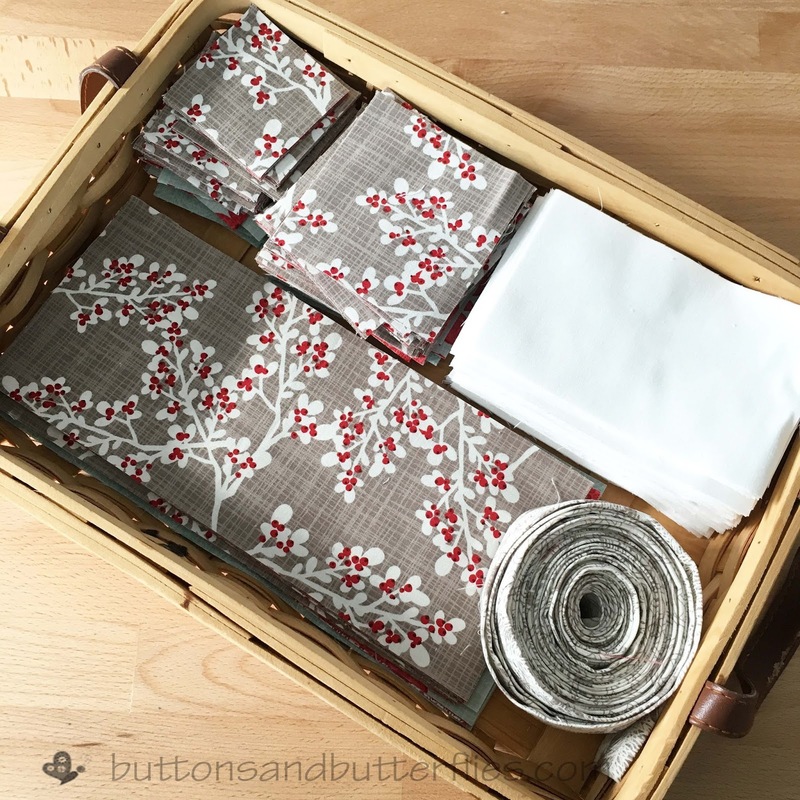 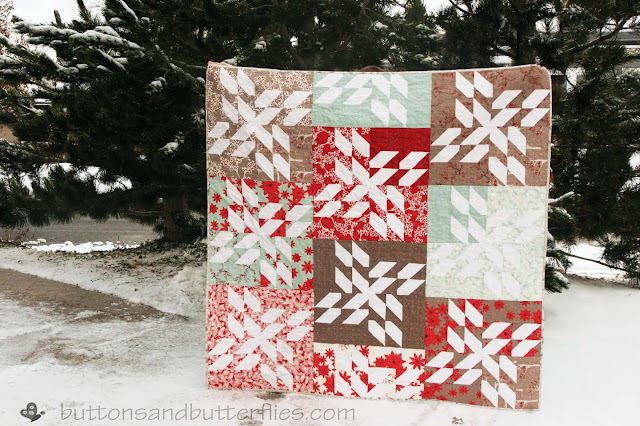 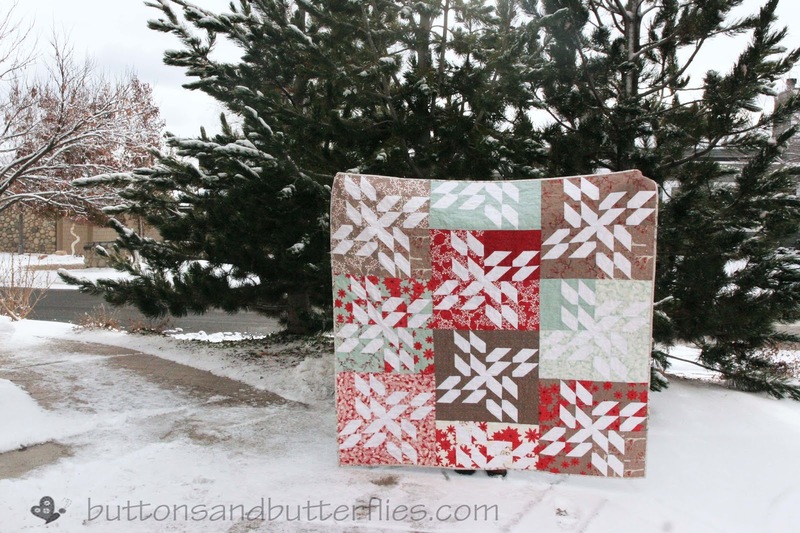 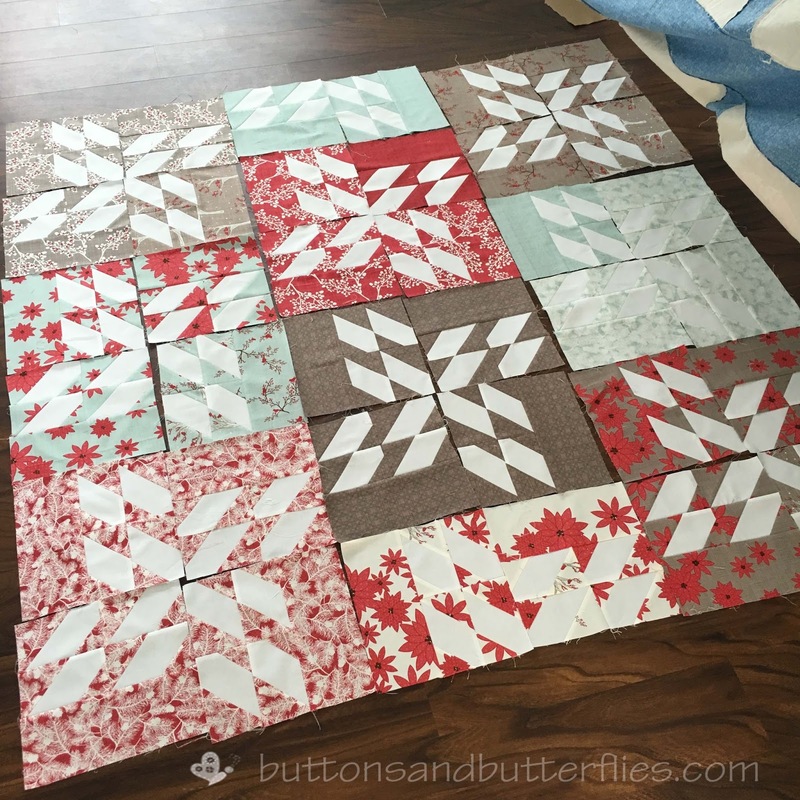 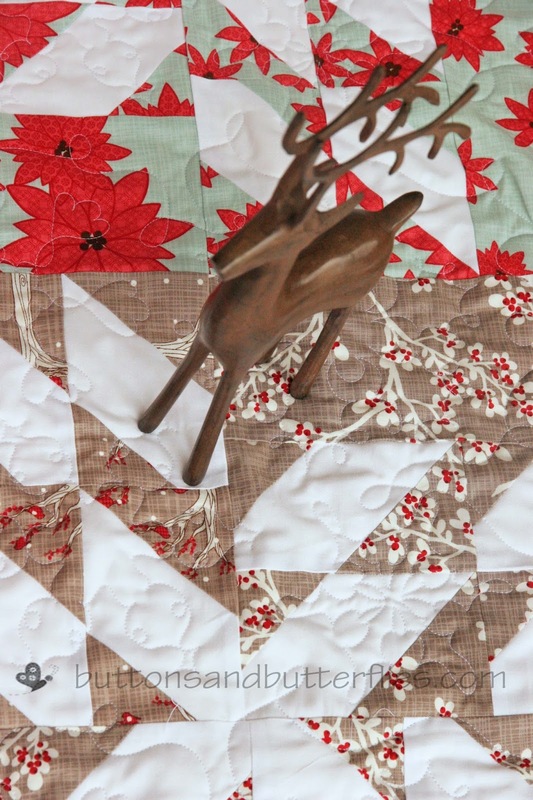 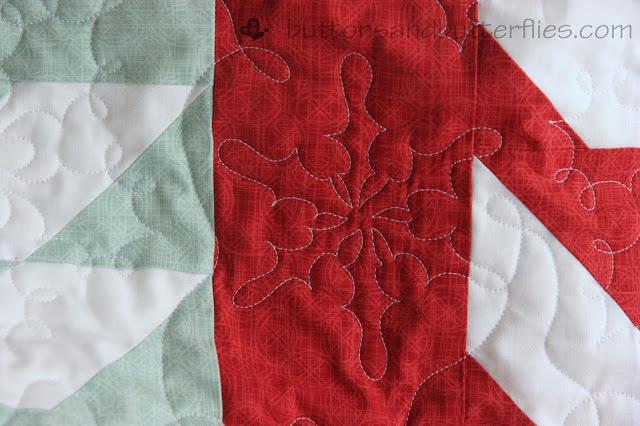 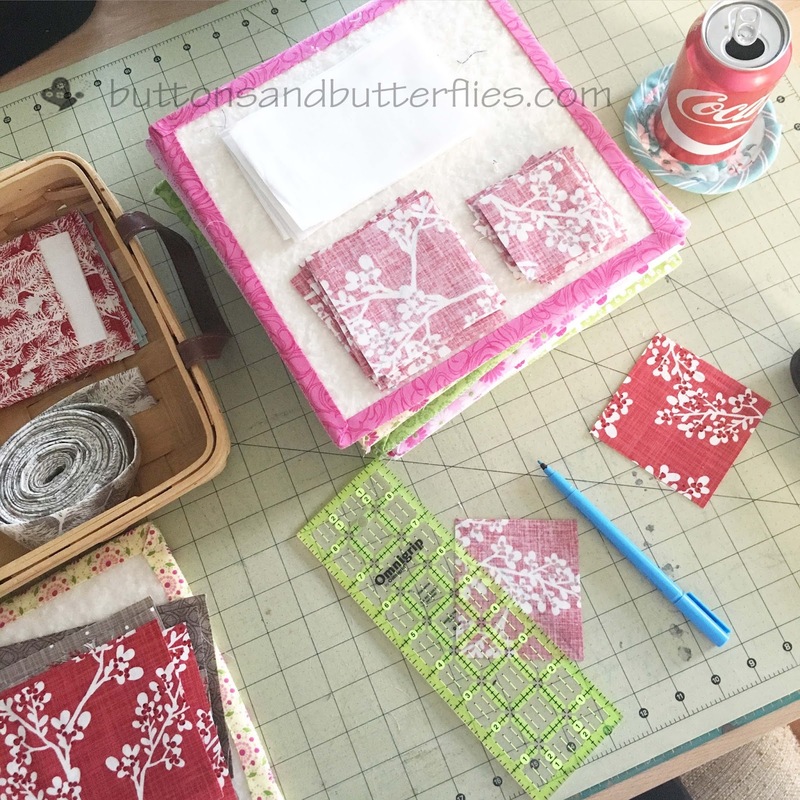 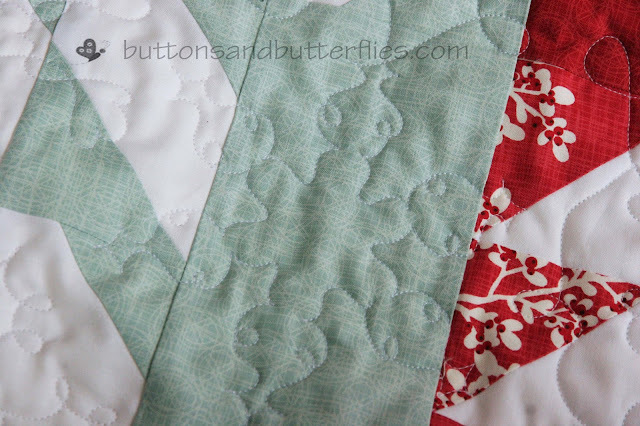 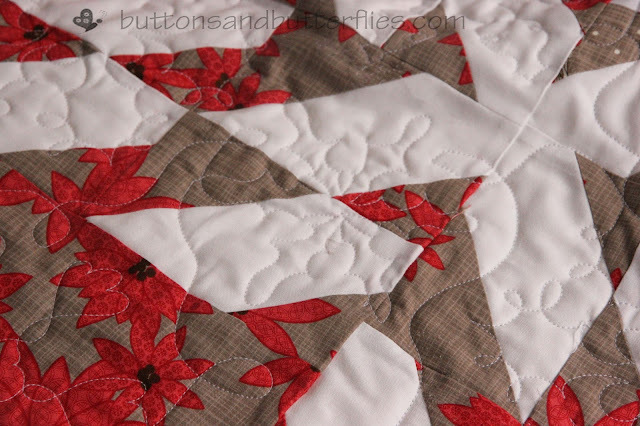 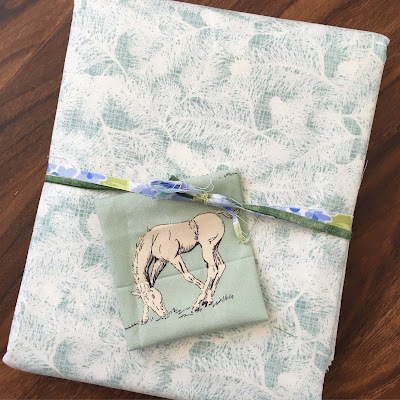 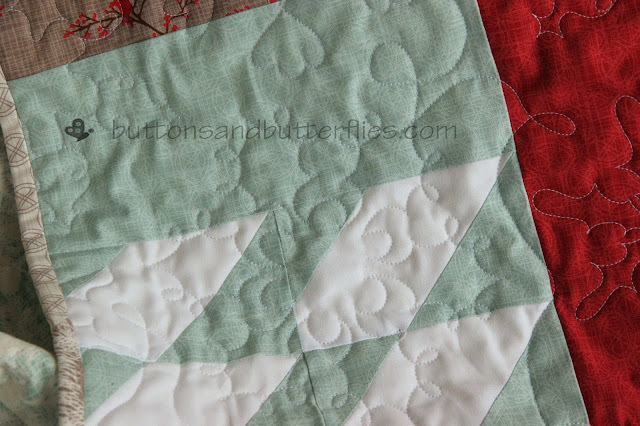 When I saw the first photo I thought "I've seen that quilt done in Blitzen." I contemplated making the same quilt and have that magazine around somewhere. 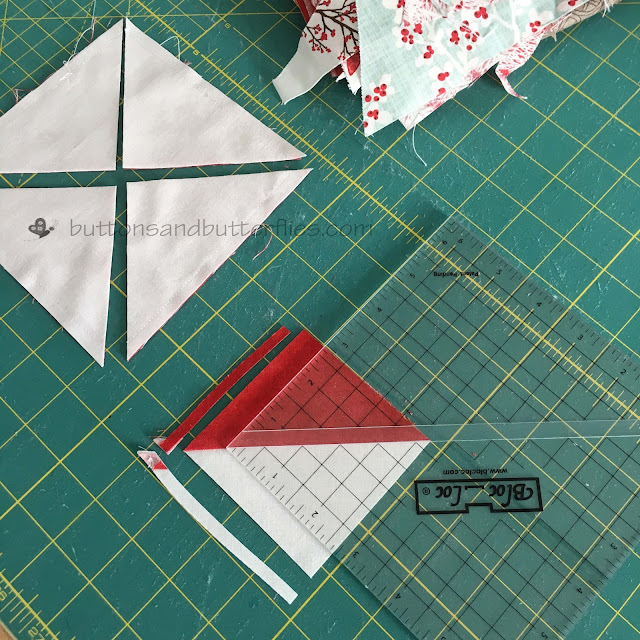 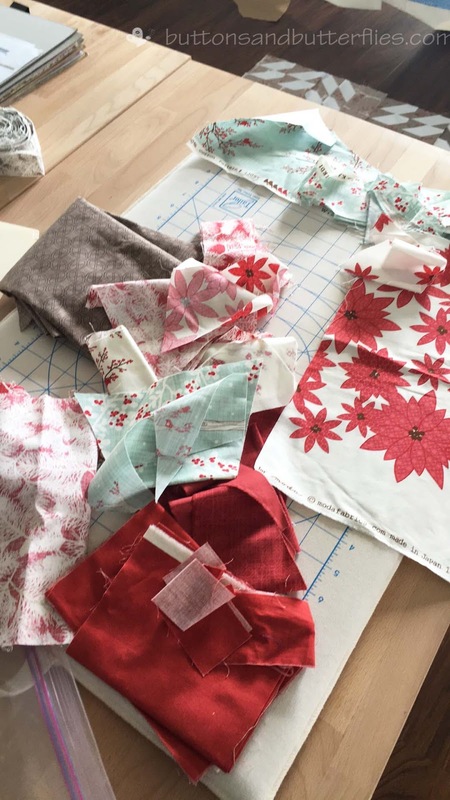 My Blitzen fat eighth bundle is still uncut, but I do have some specific plans for it now. :-) Merry Christmas!